It doesn’t take much for our students to be a genius. 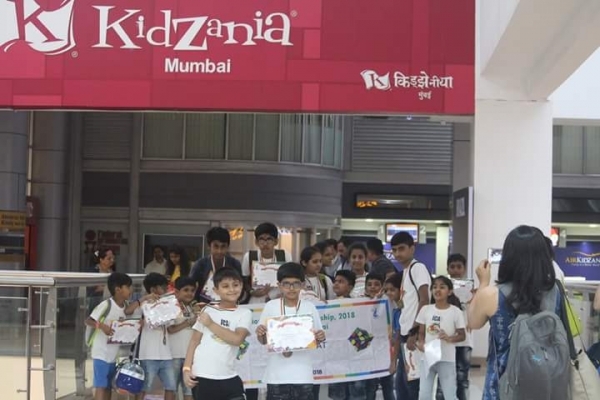 Diva Jainwal, 9 years old from Prangan was felicitated at the ICA National Cube Competition held on 25th June 2018 at KidZania, Mumbai. 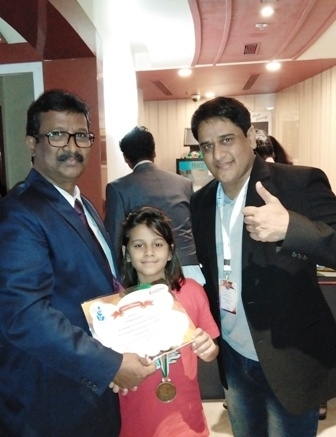 In the National Level event with over 1300 participants, Diva solved 3 different types of Rubik's Cubes in the stipulated time in the Junior category i.e. for 7 to 10 years. 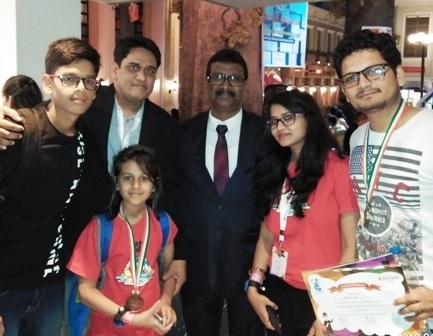 The founder of Genius Kid organization Mr Eusebius Noronha gave a medal & merit certificate to Diva.